Aside from his work within the confines of the séance room, as his popular reputation as the leading psychical researcher of the day grew, Harry Price was called on to investigate a vast array of unusual & in some instances completely bizarre & outrageous cases, both at his National Laboratory and elsewhere. This section looks at several of what can be termed 'high-profile' cases which brought Price firmly into the media spotlight & increased not only his fame but the controversy surrounding him and his work. Each section will feature extracts from Harry Price's own writings taken from his published works, together with original essays and commentaries to enable Price's own views and presentation of the cases to be contrasted with modern material. The investigation of an apparently simple Rumanian peasant girl who had become "possessed by the Devil" took Harry Price to Vienna in the April of 1926. There he observed typical poltergeist phenomena which impressed him enough to bring the girl and her guardian the Countess Wassilko-Serecki to the National Laboratory for Psychical Research in London for further controlled tests. There several curious incidents apparently occurred, including the teleportation and movement of objects and stigmatic phenomena which occurred on Zugun herself. Price invited several observers to witness the experiments which brought him and his National Laboratory big headlines and much media attention. 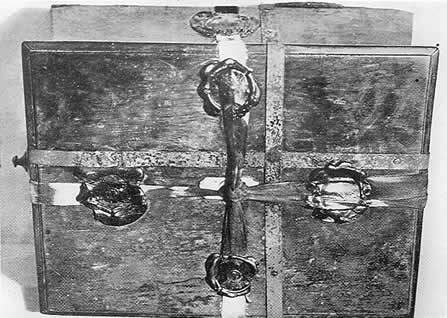 Like the later Brocken Experiment, the arrival of a mysterious package at the National Laboratory of Psychical Research, in this case a wooden box allegedly the property of the eighteenth century prophetess Joanna Southcott, prompted Harry Price into action in the cause of psychical research. Southcott apparently left her box in the care of a companion on her death in 1814 with the instructions 'that it should not be opened except in a national crises and in the presence of twenty-four bishops'. Price decided to have the box psychometrized by a mental medium & then X-rayed before opening it in a blaze of publicity in public at the Church House in Westminster. The complete text and plates from Chapter XVI of Price's Leaves from a Psychist's Case-Book which covers the Southcott case. This case which dates from the late 1920s was first reported in the Press before Harry Price decided to investigate it personally. 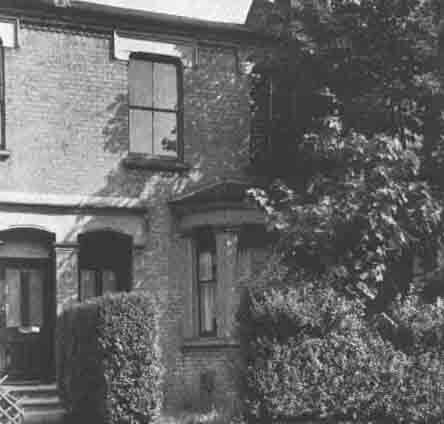 The Robinson family lived in a small Victorian house in Lavender Hill, Battersea in London & became the focus of an outbreak of apparent poltergeist phenomena which included pieces of coal & pennies thrown at the conservatory roof, hot cinders being deposited in an outhouse, loud banging noises heard throughout the house, windows smashed & furniture overturned and broken. Price visited the house on several occasions, in the company of reporters as well as on one occasion with a medium, and was present when a number of objects were moved. Despite members of the Robinson family testifying to some astonishing phenomena, such as chairs marching down the hallway by themselves, Price was not convinced that everything reported was of a paranormal origin & the case remained an unusual addition to his files. Click here for a modern view of the Battersea Poltergeist house taken by the Harry Price Paranormal Research Group in February 2005. The case that brought Price great international publicity but which alienated many of his scientific colleagues who considered it to be nothing but a publicity stunt. In November 1931 an old manuscript entitled The Blocksberg Tryst was left at the National Laboratory of Psychical Research which contained a magic ritual for transforming a goat into a 'youth of surpassing beauty'. On the centenary of the death of Goethe in June 1932, Harry Price & C.M. Joad carried out the ritual on top of the Brocken in the Harz Mountains. "Personally, I think it all rot," said Price of the experiment, which he carried out so he said "to prove the fallacy of transcendental magic." 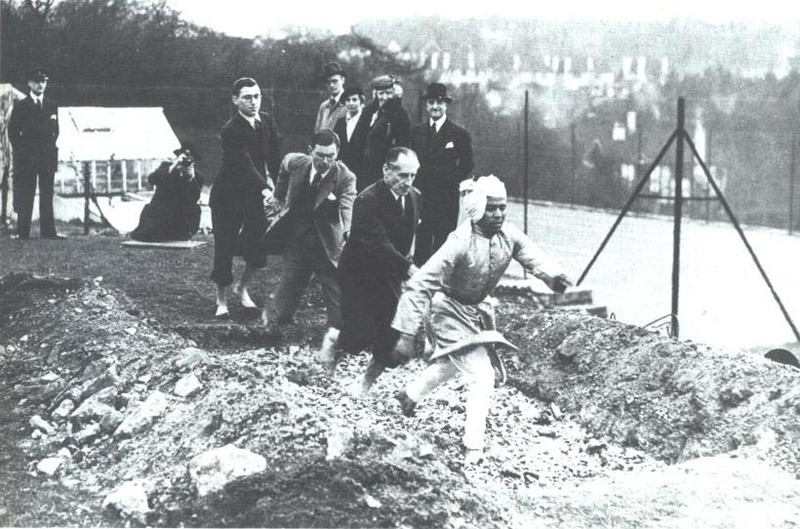 A series of investigations which were carried out by Price & his National Laboratory that began in October 1934 and eventually included as well as fire walking, the Indian Rope Trick, suspended animation & experiments into eyeless sight. 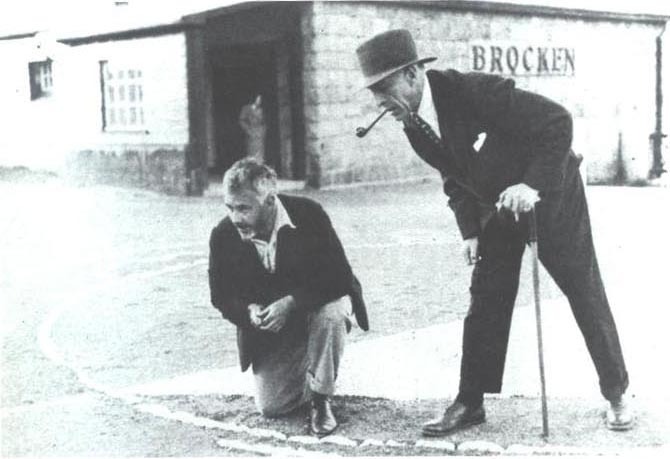 Carshalton in Surrey was the setting for these experiments :- Kuda Bux - fire walk & eyeless sight (1935); 'Karachi' - the Indian Rope Trick (1935); Ahmed Hussain - fire walk (1937) and Rahmen Bey - burial alive (1938). The complete chapters from Price's Confessions of a Ghost-Hunter which cover some of the 'Oriental Mysteries' described above. Undoubtedly the most bizarre of all Price's cases - publicity stunt, out and out hoax, psychological disorder or genuine haunting? 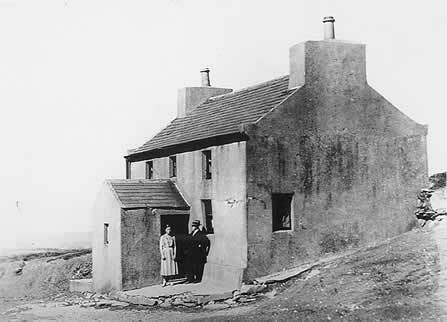 It was alleged that a strange animal had become attached to a family who lived in a lonely farmhouse in the mountainous Cashen's Gap in the middle of the Isle of Man. According to the Irving family, the animal was a mongoose that could talk in several languages, read people's thoughts & sing hymns. 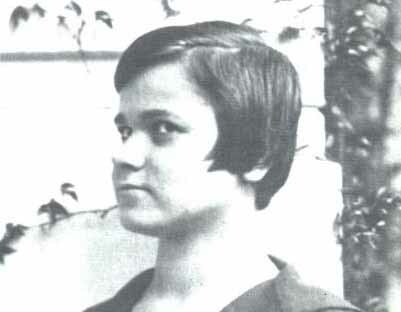 During the summer of 1935, Price personally investigated these claims in the company of R.S. Lambert who was at that time the editor of The Listener magazine and they published a book on the case entitled The Haunting of Cashen's Gap. 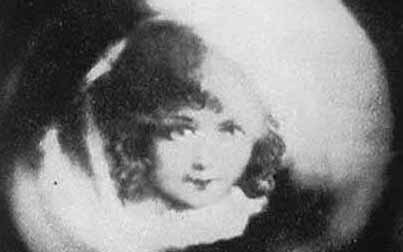 At a séance at a house in London in December 1937, Harry Price claimed to have met and examined the materialised spirit of a six year-old girl called Rosalie. After the event it was reported that he appeared 'deeply disturbed, almost distraught' and that he was 'shaken to the core' by the experience. Was Price lying? Was this another sensational stunt to grab the headlines yet again? Or had Harry Price indeed finally found the evidence which he had been searching for - proof of physical survival after death? Despite many theories as to what actually happened that day, this truly enigmatic cases still remains a mystery. Article published in the Australian newspaper The Herald for Saturday April 3rd 1948, a few days after Price's death, in which he describes the Rosalie séance. All original text, photographs & graphics used throughout this website are © copyright 2004-2010 by Paul G. Adams. All other material reproduced here is the copyright of the respective authors.